Lloyds Transport and Warehousing, we pride ourselves on working with the largest brands in the industry, meeting the ever demanding requirements of the retail and commercial marketplace. 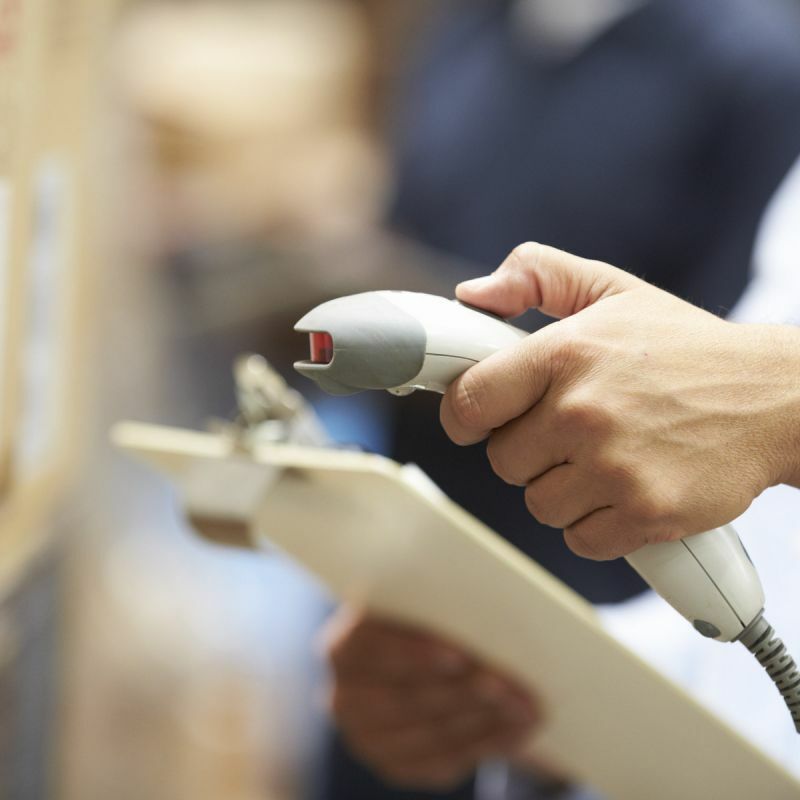 We provide end to end supply chain solutions across various business sectors throughout the UK. The culture at Lloyds is built around delivering the most efficient and sustainable solutions to our customers. 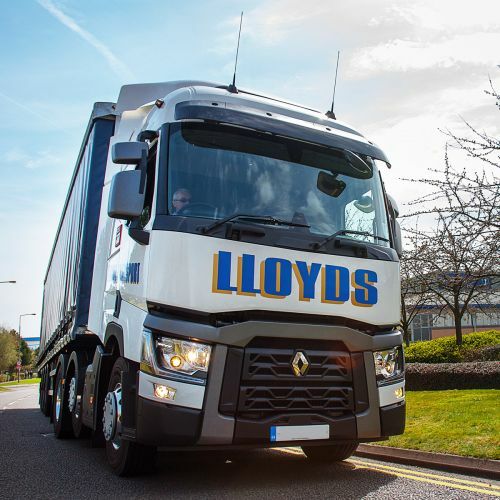 Lloyds Transport and Warehousing consistently provide the highest service levels within the sectors in which we operate, whilst providing the flexibility required to fulfil our customers’ requirements. The Lloyds fleet of vehicles are the most up to date available at Euro 6 level and all have satellite tracking including the trailers. We are trusted to deliver by the some of the industries largest brands from the retail and commercial sector. Independently verified by our clients, we constantly achieve and exceed the KPI’s, often meeting 100% of the requirements. 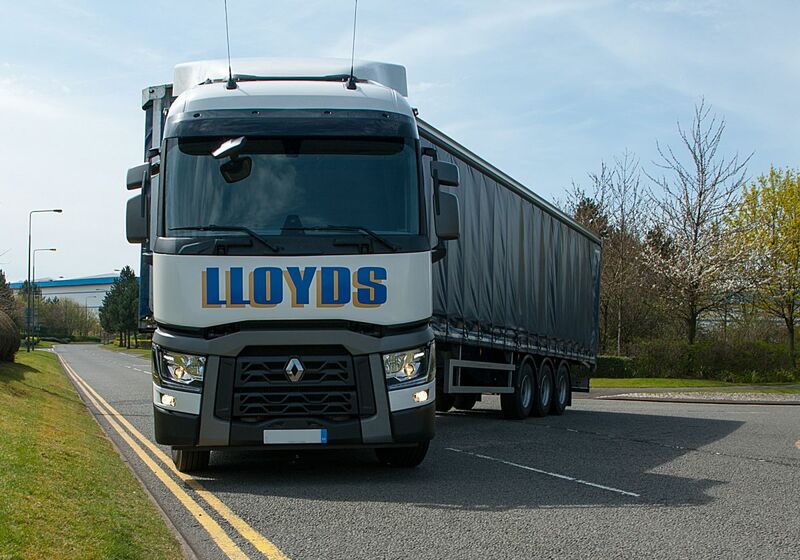 Lloyds Transport are the large load specialists. We are at the forefront of UK Transport & Distribution. To compliment our large freight, we have a flexible responsive small/medium freight service. Specialising in same day consignments. We are experts in the field of specialist freight & towing. Working with some of Europe’s largest festivals organisers and exhibitors, we deliver an agile, reliable service whatever the environment.